Host your business website with us and get your infrastructure and support from the same team that handles design and marketing. 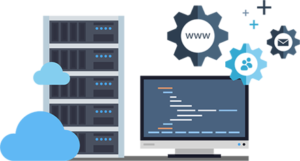 Integrated hosting from Tjabo starts with a business consultation so you get the hosting services you need, instead of having to put everything together yourself. Purchase your domain through us and get expert business advice about SEO, marketing and branding, not just a choice of .com or .net. Stable and reliable hosting with 99.99% uptime, powered by PHP7.1 and HTTP/2, with caching and compression as standard. 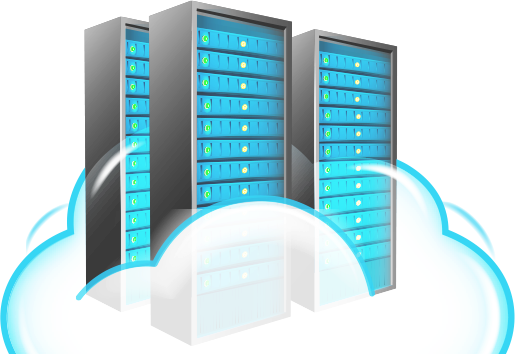 Get secure web hosting with SSL certification, HTTPS, virtualized servers and DDoS protection. You and your customers are safe with us. Integrate your email, productivity tools, CRM, CMS and more directly into your website. We’ll consult with you to find out what you need and implement integrations for you.